Marquee Broadcasting, Inc. was formed and is owned by Patricia Lane, its President, and Brian Lane, its Chief Financial Officer. 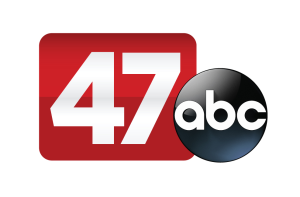 They acquired WMDT 47 Salisbury, MD on November 1, 2013. Stations WGTA 32 Toccoa, GA(Atlanta DMA) and KREG 2 Glenwood Springs, CO (Denver DMA) followed in 2017. Marquee most recently acquired WNKY 40 Bowling Green, KY on June 30, 2017. Marquee has invested significant resources in each of the properties in the form of capital expenses to expand news products, personnel and additional sub-channels at both WMDT and WNKY; and the establishment of offices, staff, and an additional OTA outlet for WGTA.